Since the reform and opening-up of China, the development of industrialization has made remarkable achievements, whereas the development of urbanization has been seriously lagging behind industrialization, which has severely restricted the economic growth. 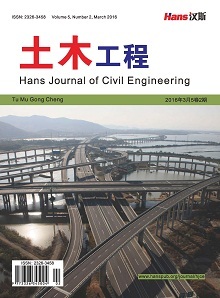 Aiming at properly resolving the contradictions between urbanization and industrialization in economic development and better playing the role of urbanization and industrialization on economic growth, the primary issue is to analyze the status that urbanization lags behind industrialization. 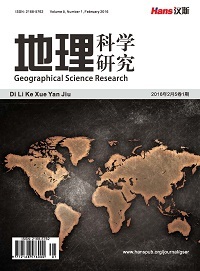 Based on the theoretical relationship between urbanization and industrialization, this paper first carries a descriptive statistical analysis on the status referred above, and subsequently investigates their actual relationship and the role of urbanization and industrialization on economic growth by means of fixed-effects variable-coefficient panel data model. Then, according to the classified analysis on the development status of urbanization and industrialization, the results are shown below. 1) Although the present urbanization gradually steps into the track of normal development, it is significant that urbanization lags behind industrialization and cannot effectively promote economic development. 2) Many contradictions between urbanization and industrialization have restricted the balanced development of urbanization, industrialization and economic growth. 3) The cities of Beijing and Shanghai are good models of economic growth promoted by industrialization and urbanization. 4) Sichuan Province and Hainan Province have explored the suitable economic development pattern by making the advantage of its resources and it is worth to be used for reference by other provin-cial administrative units. 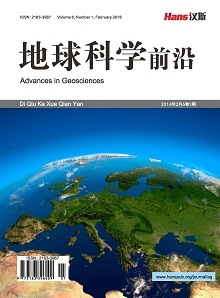 刘志彪, 郑江淮, 等 (2007) 长三角经济增长的新引擎. 中国人民大学出版社, 北京. 李善同 (2001) 对城市化若干问题的再认识. 中国软科学, 5, 4-8 . Vernon, H.J. (2000) How urban concentration affects economic growth. The World Bank Policy Research Working Paper, No. 2326, Washington DC. 吴福象, 刘志彪 (2008) 城市化群落驱动经济增长的机制研究——来自长三角16个城市的经验数据. 经济研究, 11, 126-136. Stekhoven, D.J. and Buhlmann, P. (2012) MissForest—Non-parametric missing value imputation for mixed-type data. Bioinformatics, 28, 112-118.